ABC Services in Cheltenham have been repairing bumped, dented, scraped, scratched and damaged cars since 1968. ABC Services are qualified car boby repairs specialists in Cheltenham. We carry out a wide range of car body repairs for all major insurance companies and private customers, from dents, scratches and scrapes to full resprays, welding and jig work. Our friendly and professional team will look after both you and your vehicle. 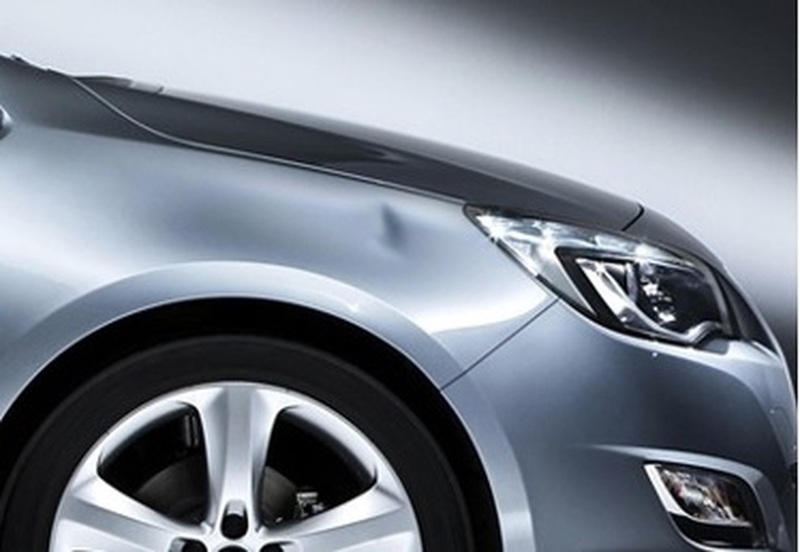 So if you have had a bump, scrape- or worse, we are able to help you with our great value car body repair services. You don't have to go to a main dealer to bring your car back to a pristine state. As the Vehicle Body Repairers Association says – “It’s your car and your choice where you have it repaired." Equally, the Office of Fair Trading Association of British Insurers and the Financial Services Authority all agree: - it’s your right to choose who repairs your vehicle. At ABC Services we ensure that any repair to your vehicle is of the highest quality and carried out by BMW trained technicians in our fully equipped workshop. If you have an accident that is - or isn't your fault or liability please bring your car and insurance documents to us and we will liaise with the insurance company directly to take the pressure off you. Or if you prefer we can provide a fully costed body repairs quote for you - so that you can save your No Claims Bonus, without breaking the bank. In a cost effective manner which will not compromise the value or quality of your car. To take advantage of our car body repair service please call us now on 01242 525555 to guarantee a time slot or just pop along and make use of our facilities while you wait for a quote.